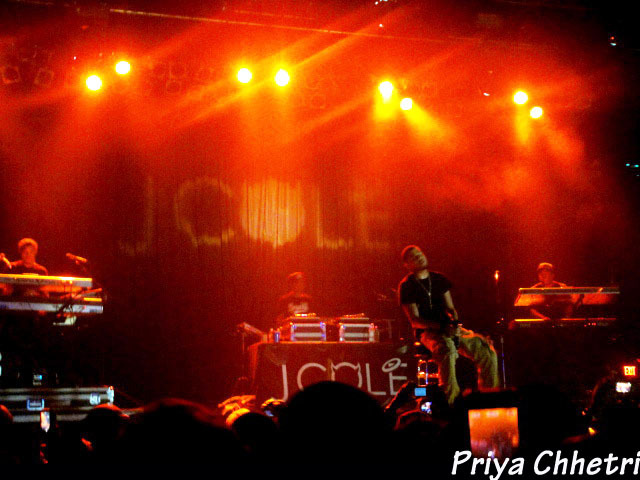 J.Cole speaks about his Campus Consciousness Tour and hitting the road with Big K.R.I.T. and collaborating with Kendrick Lamar and do check out his comment about how Jay-Z is like Michael Jordan with Fuse. Tour dates after the jump! 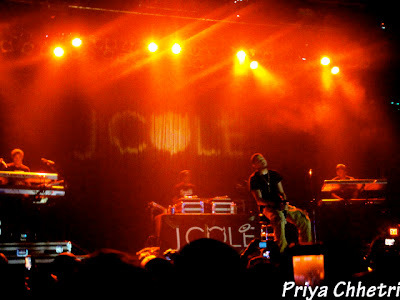 We know we can't get enough of J.Cole, check out his tour dates to catch him live!